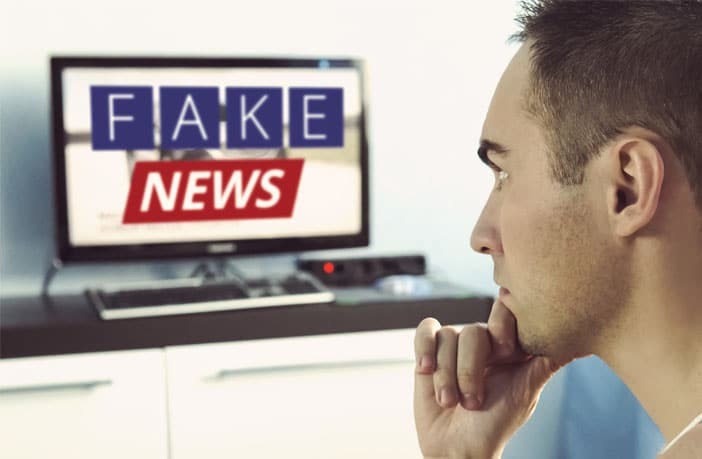 Americans tend to think that fake news has little impact on them — but a large impact on their political rivals, according to a study recently published in Computers in Human Behavior. “There has been a growing concern that fake news may cause confusion in the fact-checking process and eventually undermine an informed citizenry,” remarked study author S. Mo Jang of the University of South Carolina. A Pew Research study found in 2016 that about two-thirds of Americans thought that fake news had caused confusion about basic facts. “But interestingly, I observed that individuals regarded others as more susceptible than themselves to the potential harmful effects of fake news,” Jang said. According to the Third Person Perception hypothesis, individuals falsely believe that other people are more vulnerable to media effects than themselves. This false belief helps to maintain a positive self-image of oneself. To test this hypothesis in regards to fake news, the researchers had 1,299 Americans complete a survey about the perceived influence of fake news on themselves and Democratic and Republican voters. This effect was amplified among those who strongly identified as a Republican or Democrat. The study, “Third person effects of fake news: Fake news regulation and media literacy interventions“, was co-authored by Joon K. Kim.